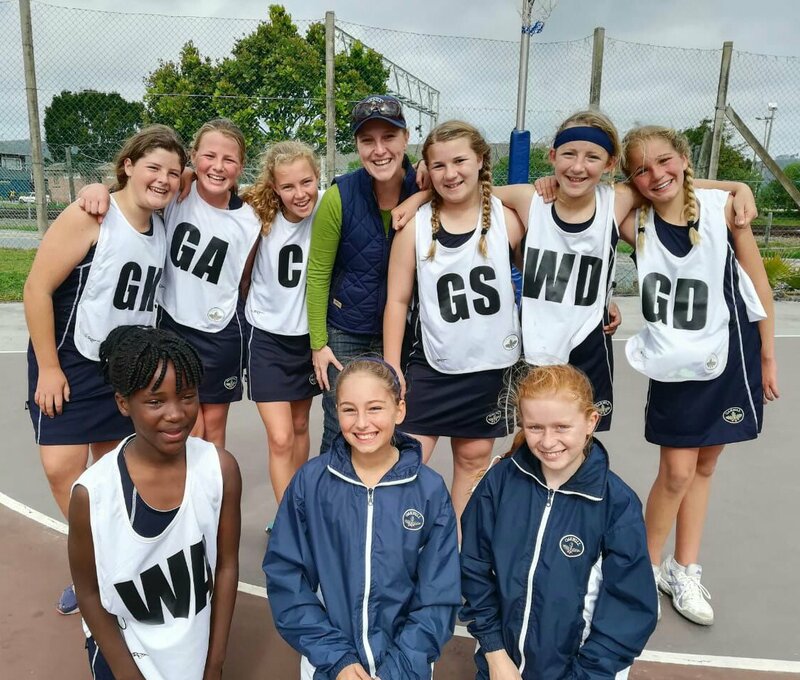 On Saturday, 25 August, the U11 netball girls competed against Plett Primary at the Knysna High School fields, with both teams giving it their all to make through to the KPSSS finals against Knysna Primary. Although the girls lost in the final round, they showed wonderful skills, courage and exceptional behavior, and can be proud for achieving silver on the day, in addition to the honour of being the first Oakhill U11 netball team ever to make it through to the league finals. 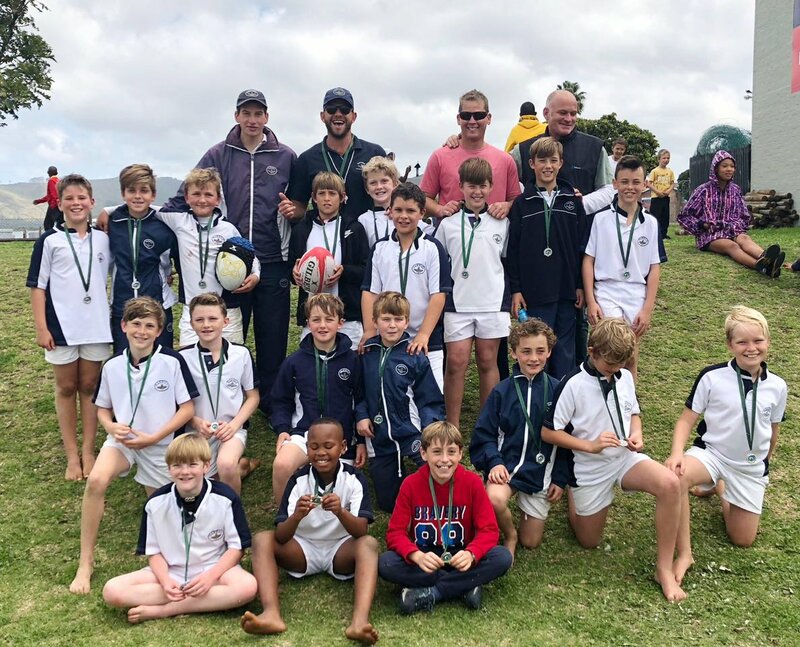 Similarly, the U11 rugby boys also competed in the U11 KPSSS League this year and had an exceptional season. With an almost clean sheet they advanced to the KPSSS Champs which was also held at the Knysna High School grounds on Saturday, 25 August. 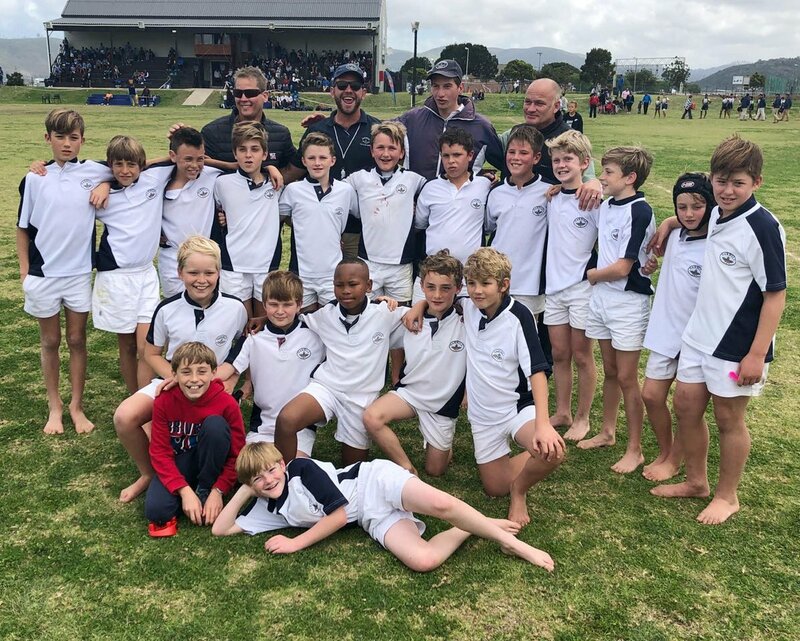 They faced a very strong Plett Primary in their semi-final match, and managed to beat them to advance through to the finals against the Knysna Primary. Oakhill’s boys played with passion and determination, but unfortunately weren’t able to beat the reigning champs. 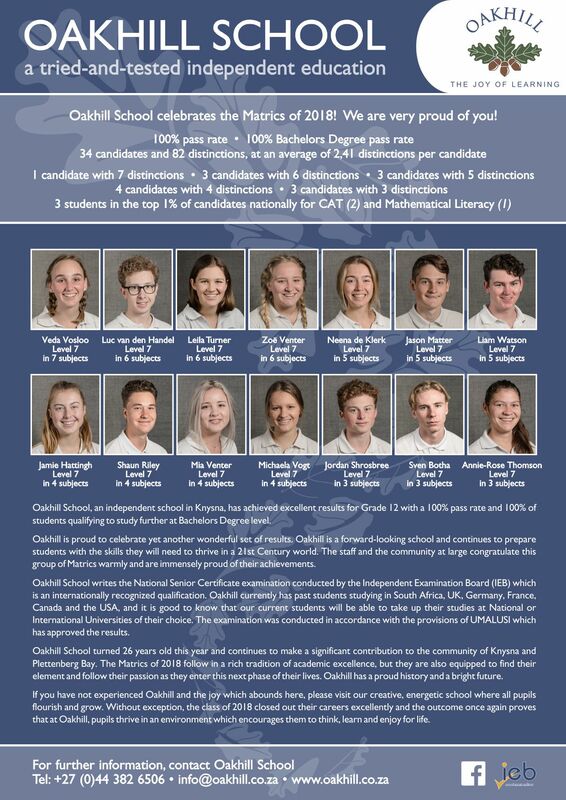 They did however receive silver and make Oakhill history as the first rugby team to advance through to a league final.